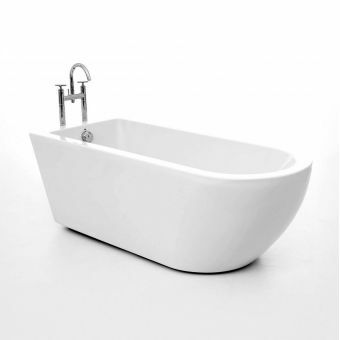 Suited to any bathroom interior, the Bayswater Leinster Traditional Double Ended Bath is a form favourite with upmarket developers and interior designers. 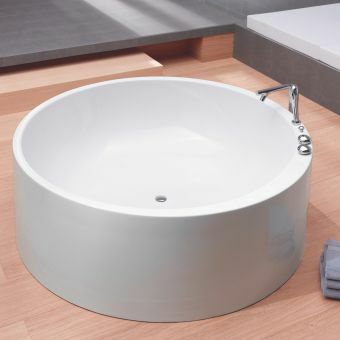 Its thick and durable Lucite construction offer years of trouble-free service and with a handy tap ledge offset to one side, you can choose to match traditional taps to suit your bathroom vision. 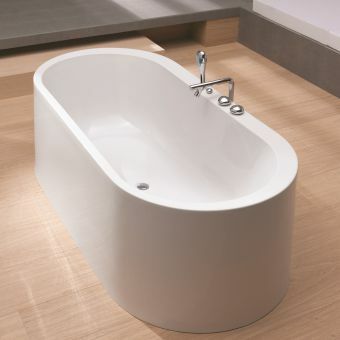 Constructed with a slope at each end, it can accommodate 2 people easily thanks to its relatively large interior and with two widths on offer of 1490 and 1690mm, small and large bathrooms can both be accommodated. 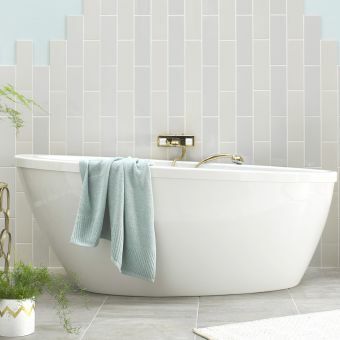 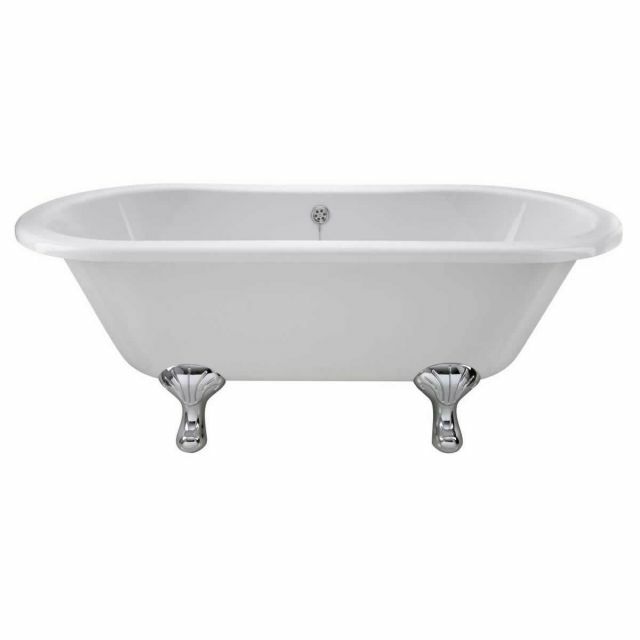 The bath is supplied without feet but there are an array of three types on hand from Bayswater that are designed specifically for this bath with styles such as Art Deco, Modern, and Ball & Claw. 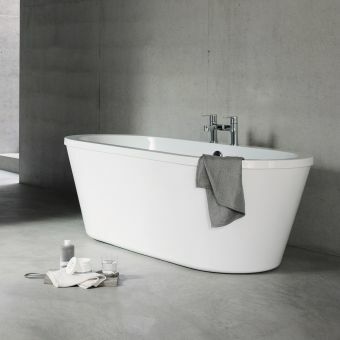 These are clad in brilliant chrome to make a bold statement and to match on with your other brassware in the bathroom. 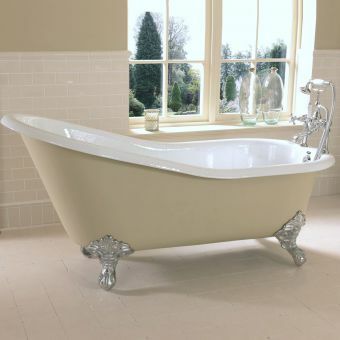 A real insight into the Victorian world awaits you when you opt for the Leinster bath.